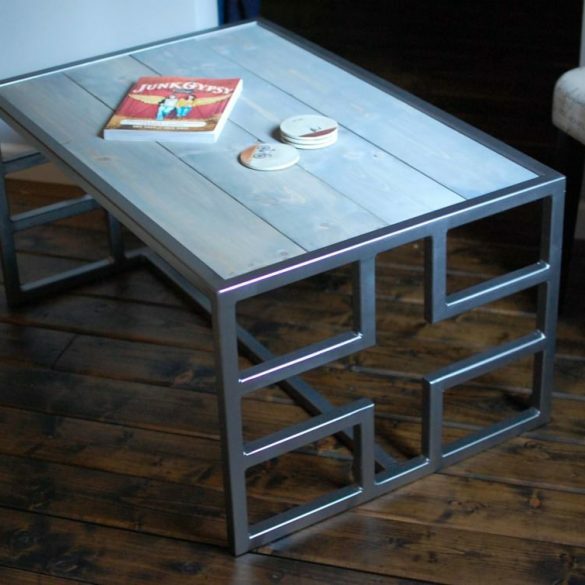 Can you zinc it? 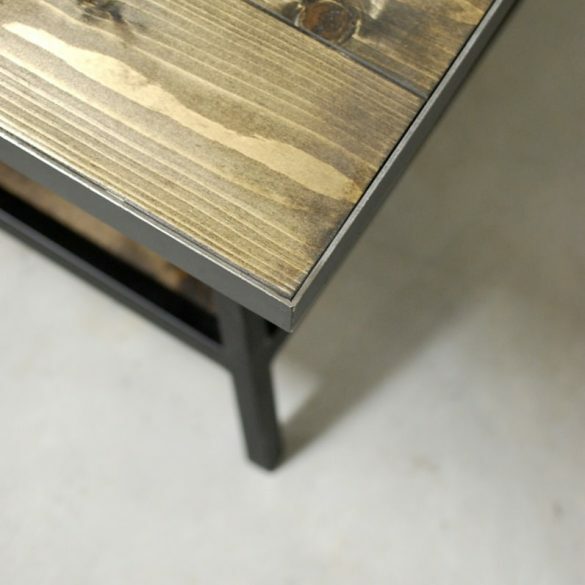 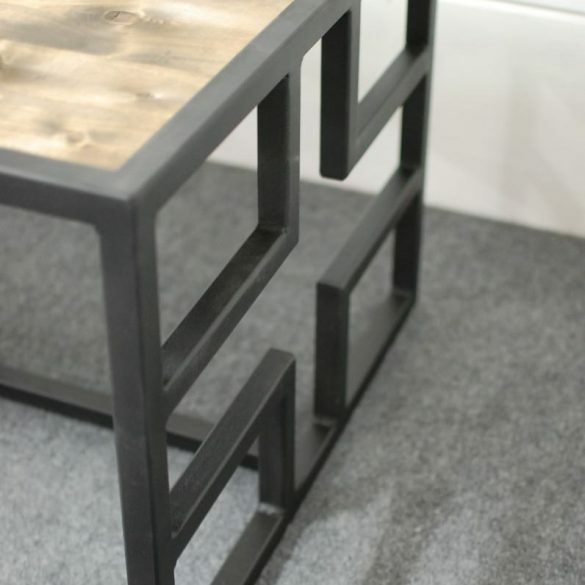 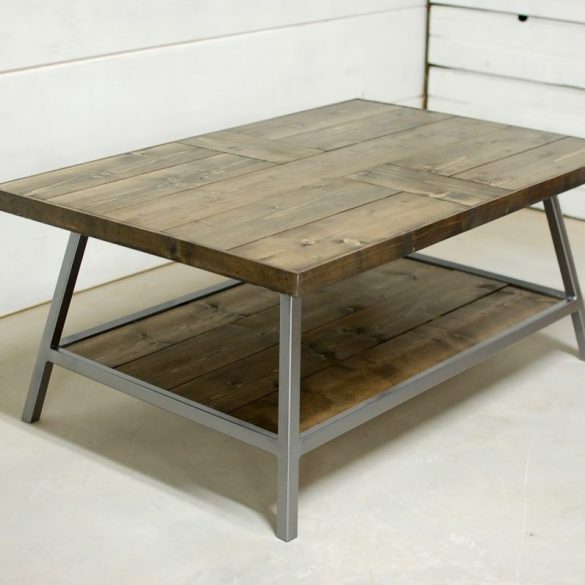 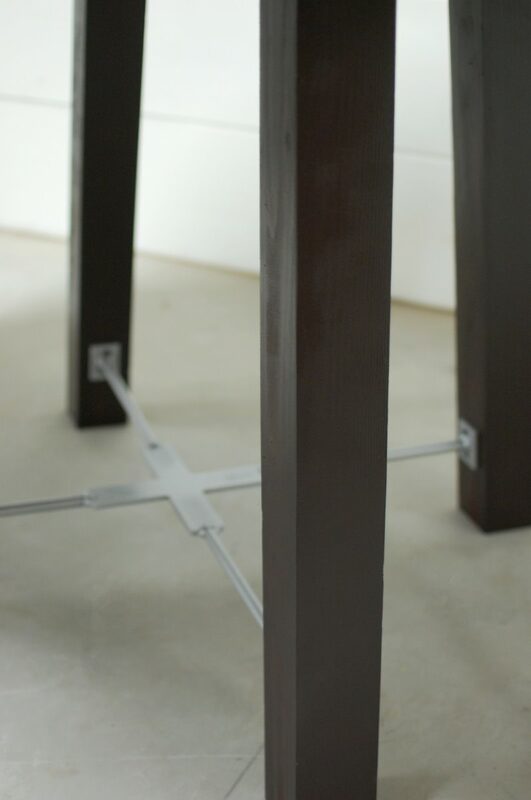 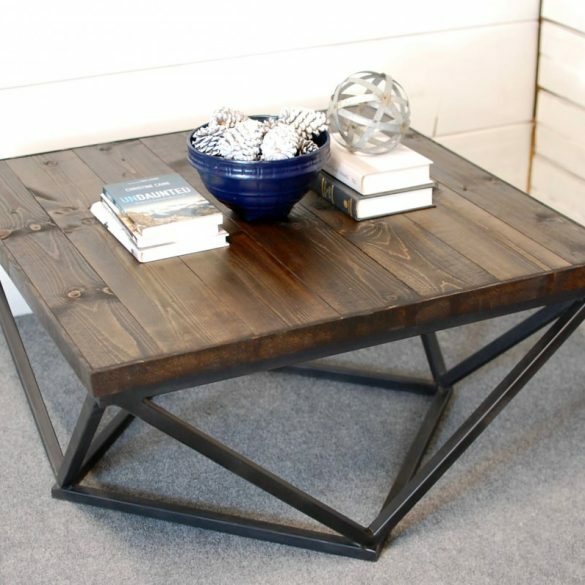 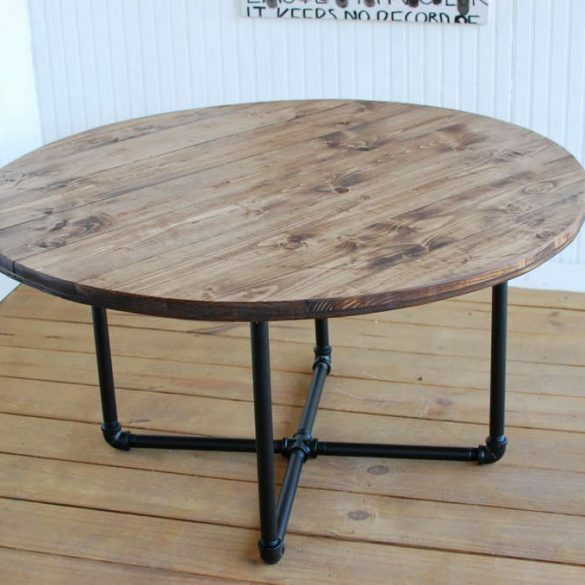 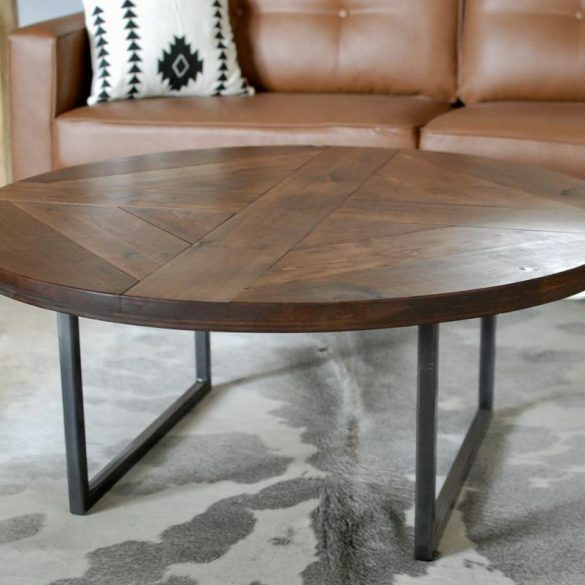 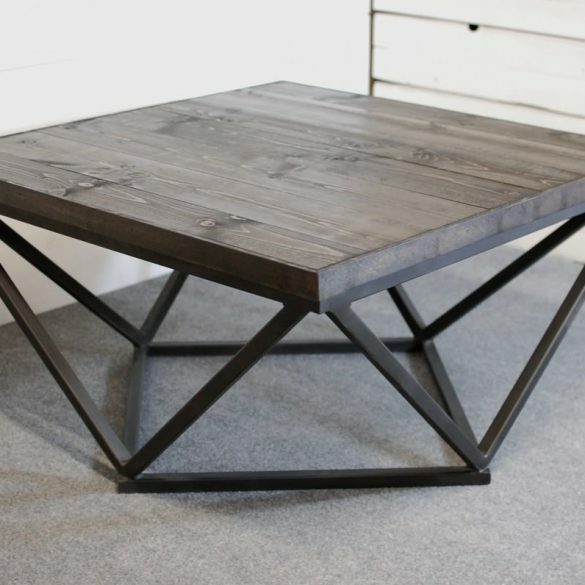 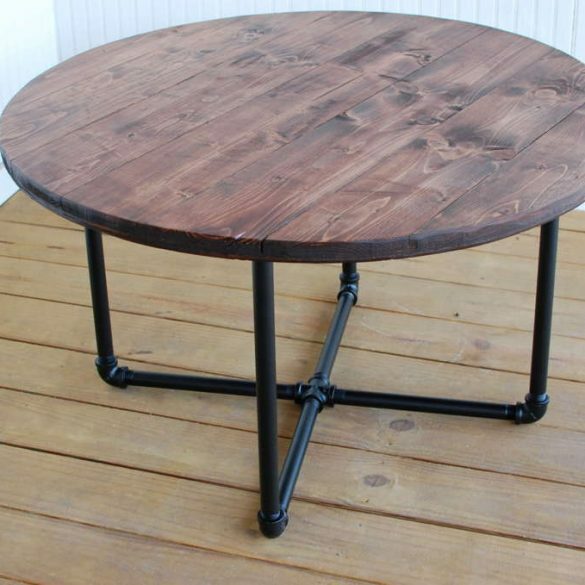 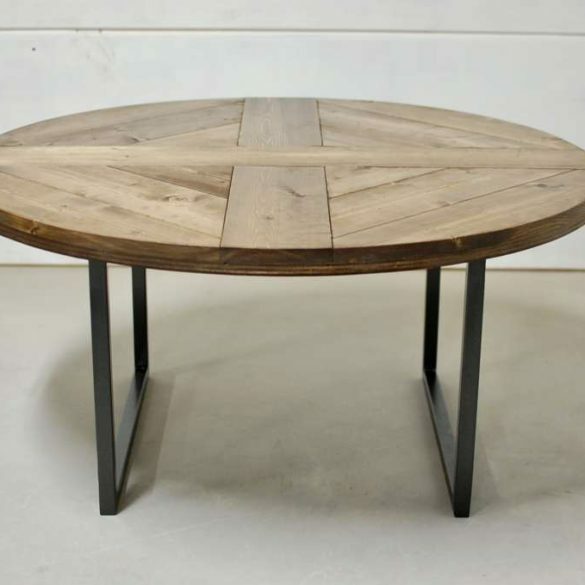 This table is the perfect mix of natural woods and clean metal to put right into your home, office or coffee shop. 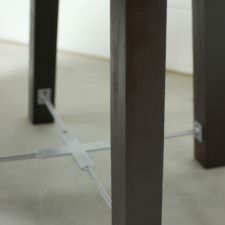 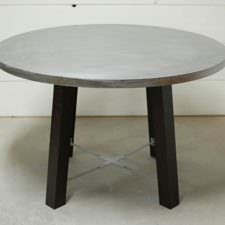 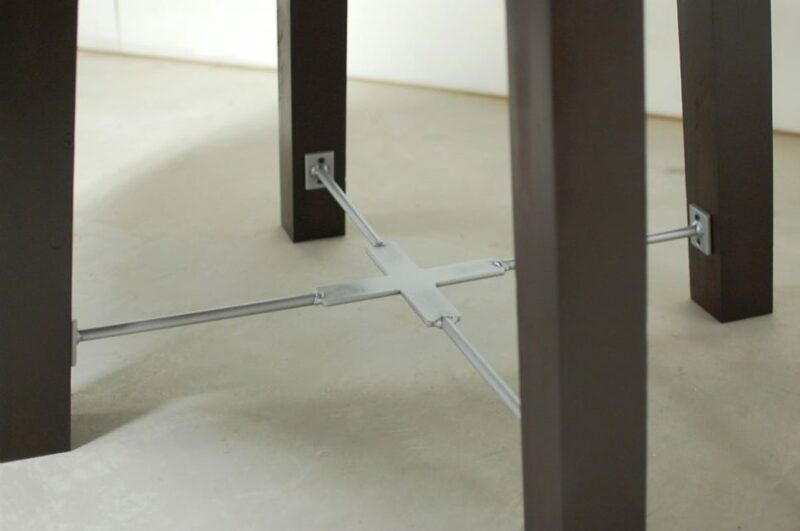 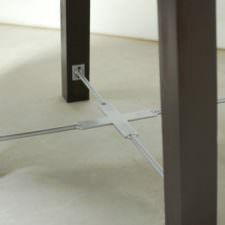 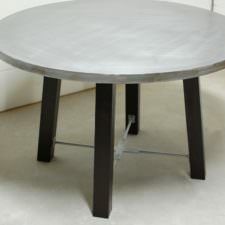 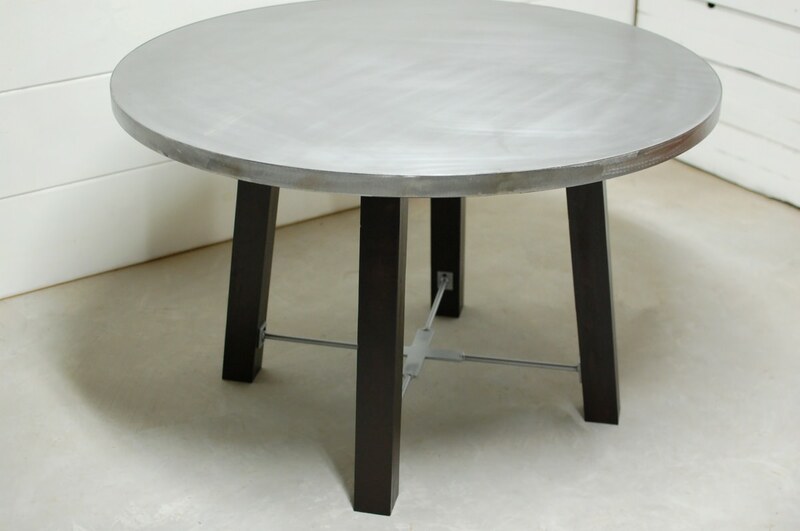 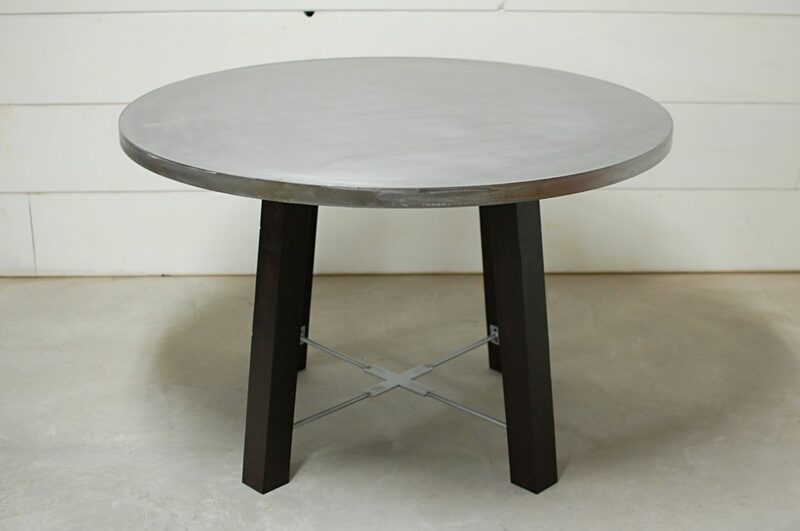 Zinc table top is at approximately 1.5″ thick with a solid wood base. 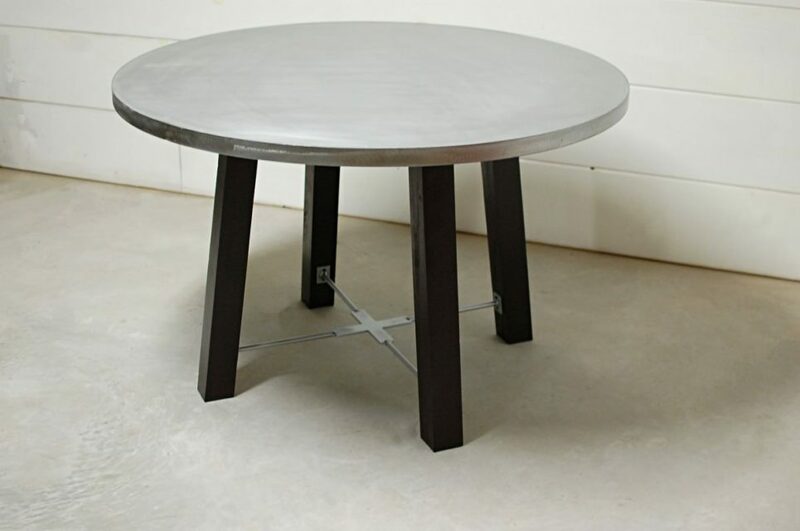 Zinc is very easy to clean and it’s the best option when dealing with food on a table. 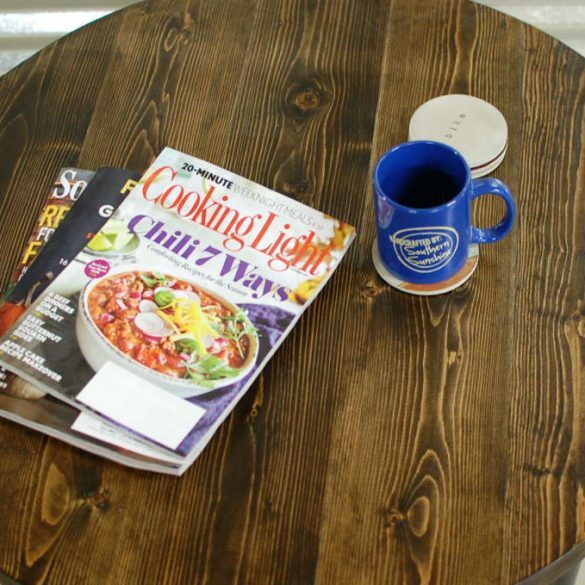 Wood color featured is a custom paint color. 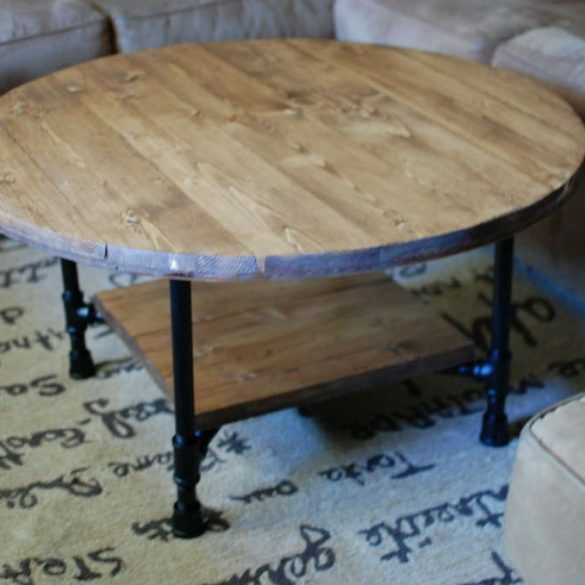 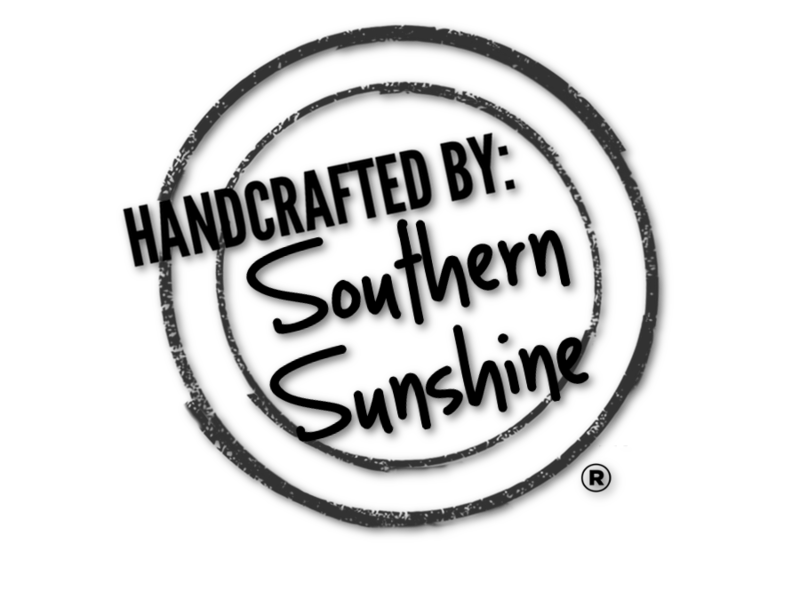 If you need a custom color, send us a custom request quote. 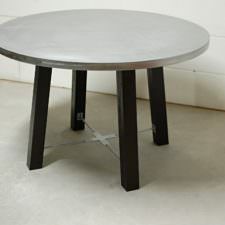 Choose the steel color you'd like on the lower base part.